Overhead garage doors are popular with many homeowners today because they help enhance the garage’s look and functions. 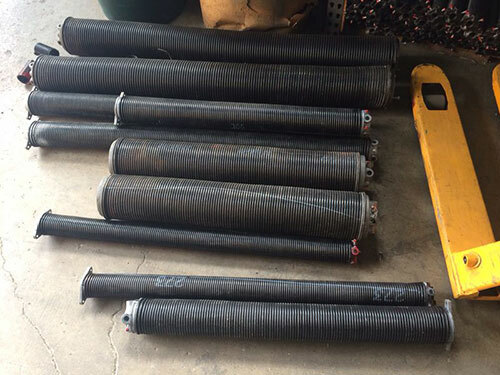 These often come packaged with rollers, tracks, panels and other tools. If you’re using one at home for some time already, and the door is already creaking or damaged, it may already be time to replace it with a new one. 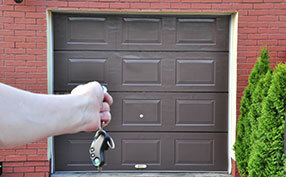 Here are a number of overhead garage door replacement ideas to consider. 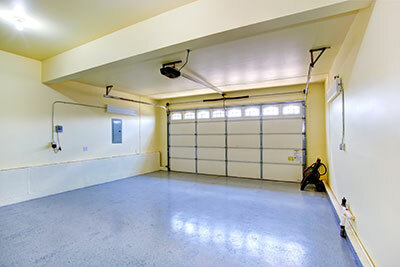 The first step towards overhead garage door repair and replacement would be to unplug the door from the electrical outlet, bring the door to the floor, remove the bolts and tracks, and set the door aside. Make sure you remove the old door one section at a time. The next step would be to place weatherstripping on the door’s bottom piece, as well as place a bracket over the weatherstripping and the door. Screw these in place, and then install the hinges in the middle of the door opener’s section. The next step would be to screw the overhead door’s hinges at the end of each section, and drop a roller into each hinge so the door can now roll up and down the track. Next, screw the hinges in the middle on each side of the two panels. Carefully check the track to ensure that it is parallel to the door. Using a ladder, climb up and screw the horizontal track into place, and connect it to the vertical track. Also feed or connect a safety cable through each of the door’s spring, as well as attach the ends of the cable to the brackets. Remove the clamps and other items below the door, and test it by moving it up and down. Garage door repair Santa Barbara experts stress that you should strictly follow the overhead garage door manufacturer’s guidelines and instructions, to ensure that the door is safely attached, and it won’t suddenly fall down.